Rick Howe: What are Mortgage Brokers and How Do They Help? What are mortgage brokers, and how do they help? Don’t feel like listening? Check out the audio transcript below. [00:00:00] This is a five-minute business builder with Rick Howe, where your business comes first, on News 95.7. Rick: [00:00:09] All right. We started a new feature on the show here this afternoon. We’re going to do an effort here over the course of the next weeks and months ahead to learn more about the people who live and work in this city especially in the commercial and retail sector of HRM. The businesses, the stores, and such and the people who manage those offices and manage the phones. 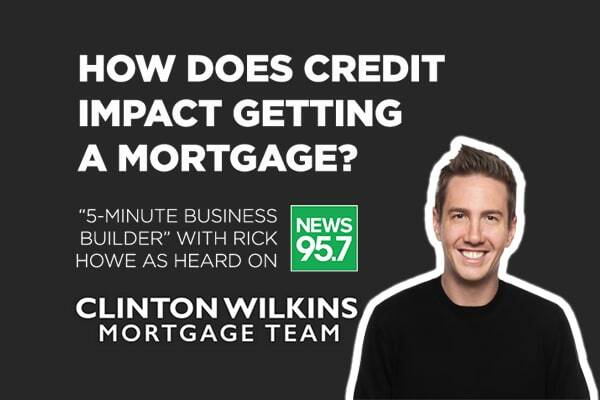 Our first guest for what we hope will be many chances to chat with us this afternoon is mortgage broker Clinton Wilkins. Clinton, Good afternoon to you sir. Clinton: [00:00:34] Thanks for having me, Rick. Rick: [00:00:36] Well thank you for joining us here today. I guess my first question is who is Clinton Wilkins and what do you do for a living. Clinton: [00:00:42] Well I think that’s a great question. You know I’m a mortgage broker in Dartmouth. I’ve been in the industry for about 12 years now helping thousands of clients achieve their financial goals around homeownership in HRM and really across Atlantic Canada and we’ve moved people you know from Halifax to Newfoundland to Victoria. So we’ve definitely helped customers across this country. Rick: [00:01:01] So what do you do when you help? What does a mortgage broker do? Clinton: [00:01:05] That’s a really good question. A mortgage broker is someone who arranges mortgage financing for someone who’s purchasing a home or potentially refinancing. Rick: [00:01:13] Typically I go to a bank for this wouldn’t I? Clinton: [00:01:15] Yeah, I mean mortgages can be originated at the bank level, at the retail level, and they can also be originated through a mortgage broker like myself. Rick: [00:01:21] So you would be someone who perhaps looked for what bank or what organization might offer me the best mortgage, would you do that? Clinton: [00:01:28] Yeah for sure. We have access to about 40 different lenders and we look at everyone’s file individually and we really, you know, note ourselves as mortgage professionals as it is the only product that we’re offering. Typically today you know at a branch level they’re trying to sell all kinds of different products like bank accounts, credit cards, lines of credit, and they’re not an expert in any one item. And we really poise ourselves as the experts in that one product and when you buy a home, on your mortgage, it’s the biggest purchase of your life and you really want to have that unbiased professional. Really going to a mortgage professional you’re going to get the best pricing but also the best advice and that’s really what matters to consumers today. Rick: [00:02:05] So I mean so I’ll get a better deal out of you than I would if I just decided to go to a TD or Scotiabank or something like that because you’ll get to choose from some 40 organizations that might have a better rate for me. Clinton: [00:02:20] Rick we deal with some of those lenders that you spoke about there. We deal with a variety of different lenders we deal with bank lenders some of the Big Five as well as some broker only lenders and credit unions. 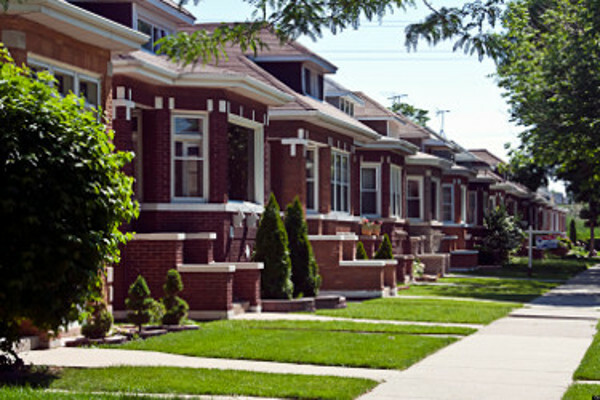 Typically clients will get a better price through an unbiased mortgage professional. The way to think about it as it’s really kind of like economies of scale. 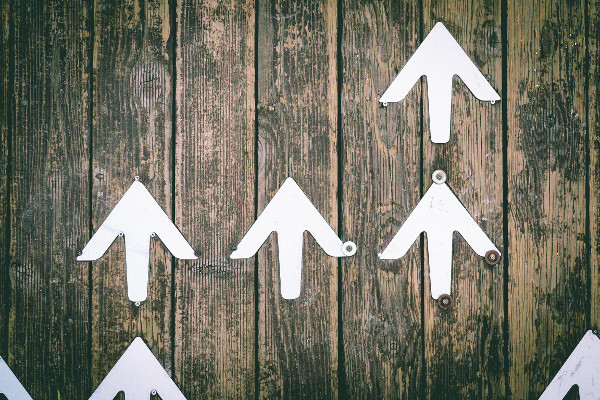 You know we’re doing more transactions, typically we would do more transactions in our office in one month than a normal bank branch would do in an entire year. Mortgage brokers – added cost or free? Rick: [00:02:42] Now is there an added cost because I go to a broker as opposed to a bank or something? Clinton: [00:02:48] Mortgage brokers are typically one of the only things in life that’s actually free. Everybody should be using a mortgage broker. Rick: [00:02:53] Well that’s good, tell me why is that. Clinton: [00:02:55] Well you know at the end of the day the banks are paying us. They pay us for the mortgages that we’re originating and the consumers are benefiting from that, you know they’re better they’re benefiting from typically a lower cost but also that expert advice because everybody’s situation is different. You know, when you go into one bank branch you’re only able to really access their products and maybe you know the bank next door or maybe a broker only lender or a credit union might be the best friend for that consumer based on their scenario because everybody’s scenario is different. And that’s really I think where that value comes in. Rick: [00:03:28] Where’s the housing market at in Halifax these days. How’s it going? Clinton: [00:03:34] Yeah, I think things are super, super, hot. I can tell you specifically in our office we’ve never originated more mortgages than we’ve originated this year, we’re having a record year and we’re only eight months into the year. So we’re really excited to see what the fall brings. I think the one challenge in Halifax is we have lots of buyers we’re pre-approving people every day. But I think there’s becoming a little bit of issue around inventory. There’s only so many houses for sale and we hear this every day from our customers. They’re looking for a certain piece of inventory but it’s not available out there so I think that if you’re thinking about selling your house I think now could be a good time to list it. I can tell you our buyers are definitely out there looking for them and we’re eager to lend people money every day. Rick: [00:04:16] Well listen it’s been a pleasure to meet you here this afternoon and in the coming weeks ahead we’ll hear more from you and hopefully others as well as we get to know again some of the businesses and business people who live and work here. Clinton: [00:04:27] I can’t wait, and if anybody has any questions feel free to reach out to Rick and we can forward them along and we’ll be back. Rick: [00:04:32] Yes indeed. Clinton Wilkins’s is his name he’s a mortgage broker and I appreciate your time here this afternoon. Thank you very much, sir! Clinton: [00:04:37] Excellent. Thanks for having me. [00:04:40] The news 97.5 5-minute business builder with Rick Howe. Where success matters. Rick Howe: How Does Credit Impact Getting a Mortgage? next post: Is Variable Still a Good Solution?